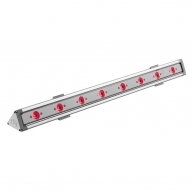 The product is suitable for applications where a powerful and large light output is required. 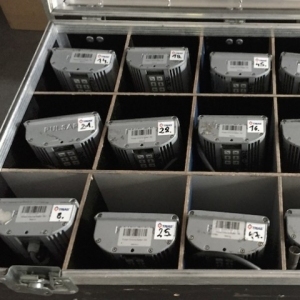 With 47.000 lumens the compact CITYCOLOR LED is particularly useful for lighting hire companies for use on tours, festivals, large events, in theatres and for film and TV studios productions. 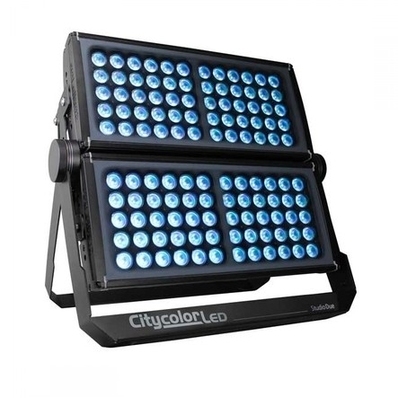 The product incorporates all the features of its historicaly famous predecessor, the CITYCOLOR, but has several key advantages due to the cutting edge Flicker Free on camera LED technology and renewed streamlined aesthetics. 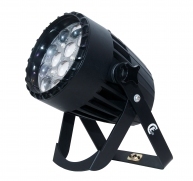 Standard fixture colour finishing is black. Optional grey and white (art. FX-COLOUR). Same light output of traditional Citycolor. 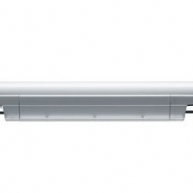 1/3 of its power consumption. 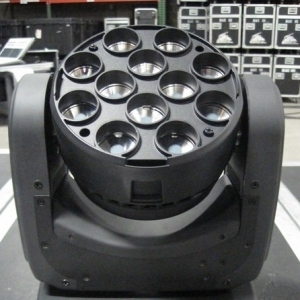 Up to 65 wide beam angle. 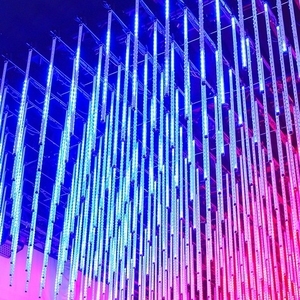 Studio Due has been creating lighting systems for live performances, discotheques and television studios since 1982. 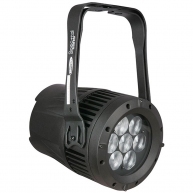 Through constant research and innovation, and the use of premier-quality materials, Studio Due has established an international reputation as one of the market leaders in the field of professional lighting. 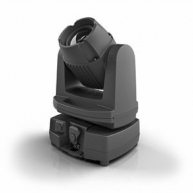 In 1998 Studio Due has enlarged its range of products - moving head spots - outdoor multirays effects - controllers introducing a new line of - colour changer for architectural light - moving par concept specifically designed to satisfy the requirements of the architectural lighting; the most famous and world-wide appreciated among these products is the CityColor. Studio Due thanks to continuos investments is today able to produce inside the company most of the components needed in the final assembling of their products, that means manufacture high quality fixtures without loosing the flexibility in the production.